This is the first of the long Par 4’s. 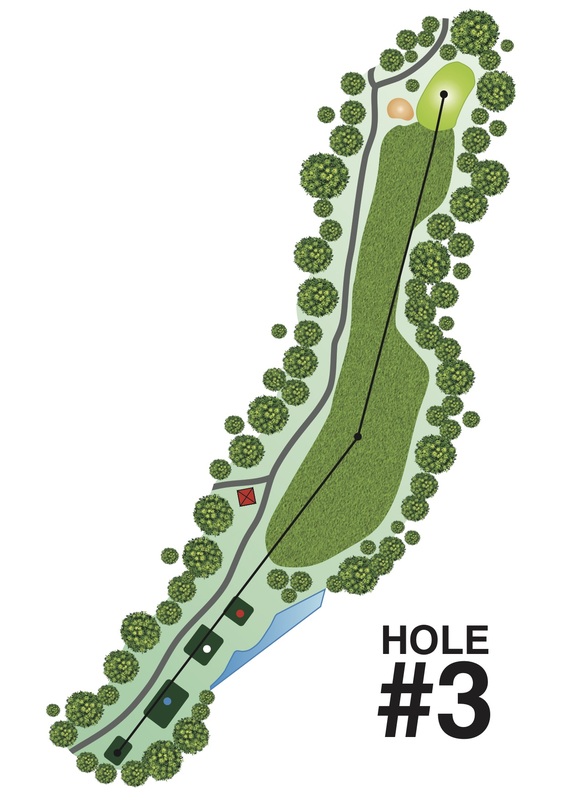 A dogleg left with marshy wetland along the entire right flank. This hole will be out of reach for most golfers when playing into the wind. Don’t let the safety fence bother you, take aim at the “lollipop” for best approach shot. Play slightly left of green to avoid wetland on the right.